Activation in Westfield London includes experiences set in large 3D tiles. Scrabble, the board game owned by Mattel, is marking its 70th anniversary with giant tiles in an activation that explores how words and language have evolved over the years. 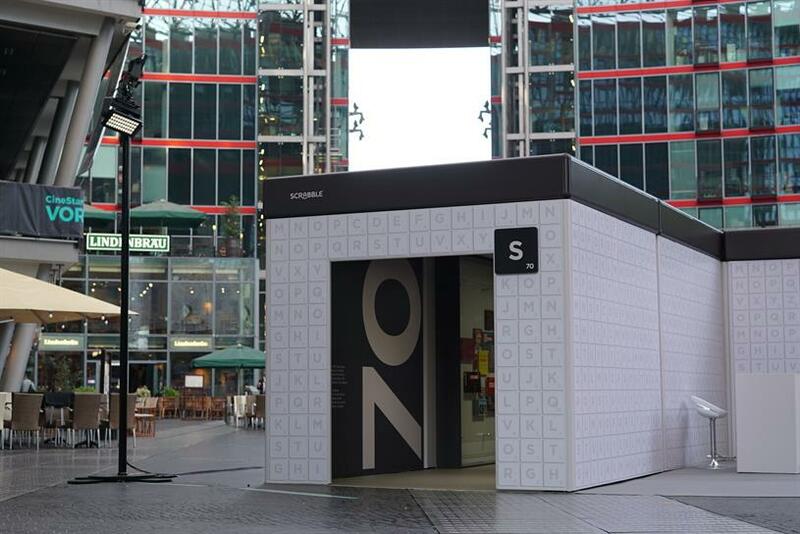 A pop-up, created by Lola MullenLowe, at Westfield London on 28 October will explore the past, present and future of the brand, with different experiences set in large, 3D Scrabble tiles. There will be a floating display of a Space Edition Scrabble made from meteoric rock and magnetic tiles "to defy gravity". Meanwhile, the World Scrabble Championship finale will be broadcast in a transparent tile and fans will get a chance to play against one of the world’s greatest players. Another tile will show the history of the brand and its "irreverent use in pop culture through films, TV and by celebrity fans". Visitors will also be able to vote for the which word they would like to see in the next Scrabble dictionary. The activation is part of a wider marketing plan that includes a film starring rappers, poets and writers in the UK. The experience will also visit Berlin and Paris.